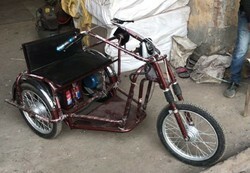 Leading Manufacturer of battery operated three wheeler for divyang, battery operated tricycle, battery operated scooter, battery operated tricycle - eazy, battery operated tricycle - trio and battery operated tricycle trio from Indore. 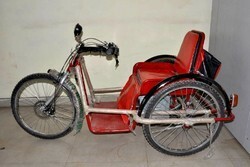 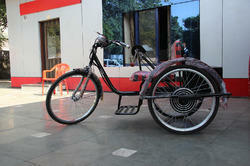 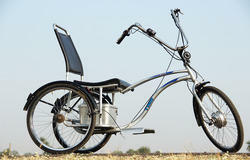 We are a trustyworthy organization offering a wide a gamut of Battery Operated Three Wheeler for Divyang. 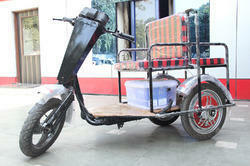 • Charging Time : 5-6 Hours. 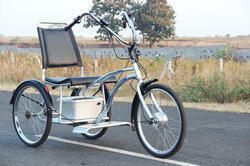 Looking for Battery Operated Three Wheeler ?